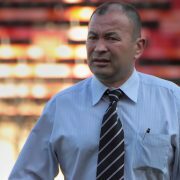 With speculation rife that Australian Eddie Jones could be the next the England Head Coach we continue to look at players who could make an impact in the 2016 Six Nations. 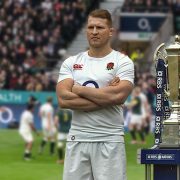 Twickenham hospitality guests will see England Rugby’s two crucial home encounters against Ireland (Saturday 27th February) and Wales (Saturday 12th March). 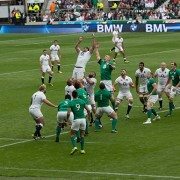 Will you be there to see all the action unfold in VIP style with our Six Nations Twickenham hospitality packages? We are currently running a promotion where you could win £100 per person discount off your Twickenham hospitality bookings for the Six Nations. All you have to do is fill out the form below and name the man you think will be the next England Head Coach, it’s that simple. 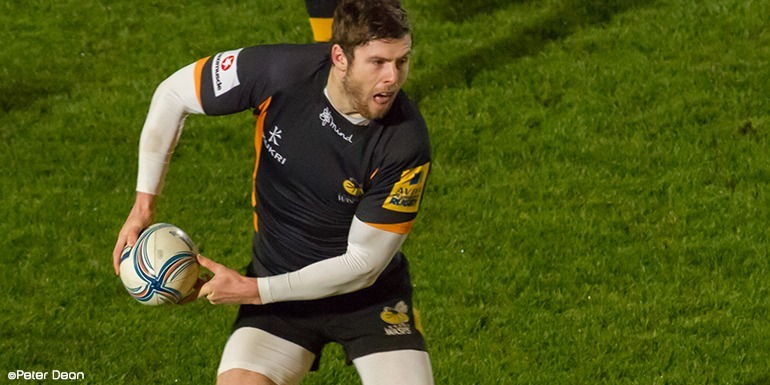 Today we look at one of the most exciting and versatile backs in the Aviva Premiership, Wasps star Elliot Daly. The 23-year-old has been consistently excellent over the past 18-months and many feel he should have gained international honours, but he is still awaiting his first cap. He broke into the Wasps side in 2010 and became the second youngest player to ever represent the famous club. Daly’s versatility instantly made him a key player for the club, making match winning contributions at full-back, wing and outside centre. He really cemented his place in the side in the 2012/13 season, making 30 appearances, scoring seven tries including one of the tries of the season against Northampton. His howitzer left foot has stung many a side in his career with his ability to kick penalties from 50+ metres meaning teams cannot afford to be ill-disciplined, as Daly will usually step up and add three points. We have long known that centre is a major problem area for England and with the injury to Jonathan Joseph, Daly could be the man to fill that outside centre birth or play a key role off the bench due to his ability to cover a range of positions. A player England have to consider. Our Twickenham hospitality packages offer business the chance to entertain their important clients at the world’s premier rugby venue. Enjoy outstanding West Stand seats for the game and then enjoy VIP Twickenham hospitality.